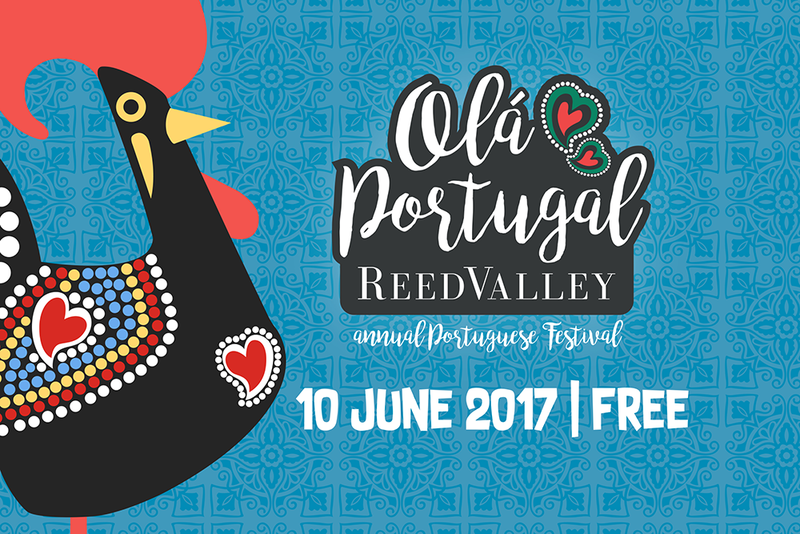 Portugal Day is less than 3 weeks away and the ReedValley team is hard at work organizing the Olá Portugal! festival that is set to take place on Saturday, 10 June. This festival, the first of what will become an annual event, will not only showcase traditional Portuguese culture and cuisine but also some of the Garden Route’s best wine offerings. 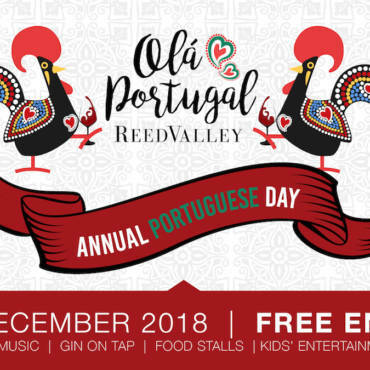 Visitors can look forward to live music throughout the day as well as traditional Portuguese folk dancing, games, and also great prizes for the most authentic dressed couple. For hungry bellies, we have planned six stalls selling, among other things, feijoada, espetada and pastéis de nata, and for those who like to be a bit more adventurous we will also be offering caipirinha (a cocktail made with cachaça (sugar cane liquor), sugar and lime) and Portuguese sangria. Take home a gift for a family member or keepsake to remember the day by from our curio stall. The little ones can make friends with the furry friends in our new petting zoo or bounce around on the jumping castle. ReedValley is fully prepared in case of bad weather and the entire festival will be taking place inside our venue and under a marquee tent. Festivalgoers can snuggle up in front of one of our oversized fireplaces, and extra gas heaters also promise a cozy atmosphere. 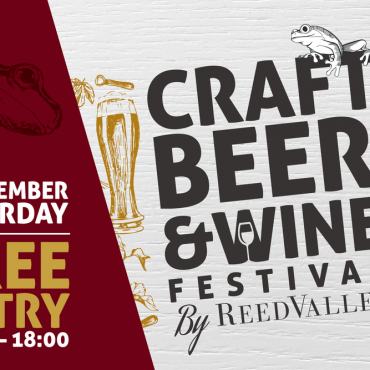 Our friends from the internationally renowned Boplaas and Baleia wine farms will also be joining the festival and visitors can look forward to sampling their award-winning wines. Entry to the festival is FREE. Doors open at 10:00 and everybody is welcome! Make sure to follow us on Facebook for regular updates on the event.